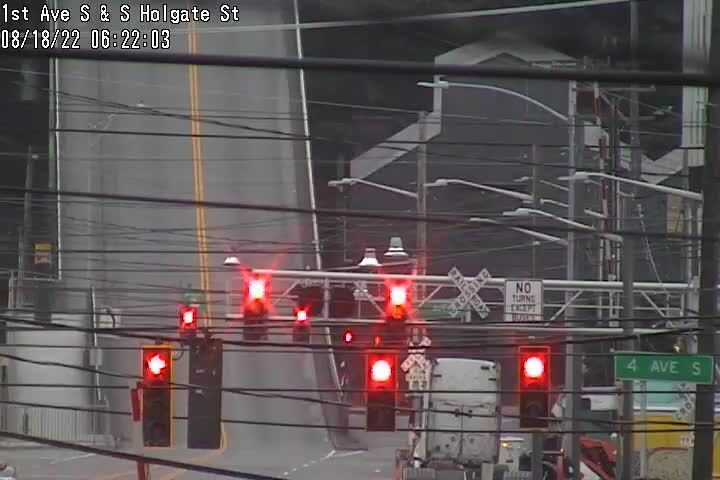 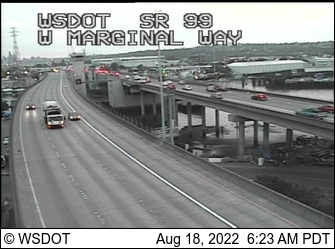 99 @ S Michingan St.
99 @ S Atlantic St. 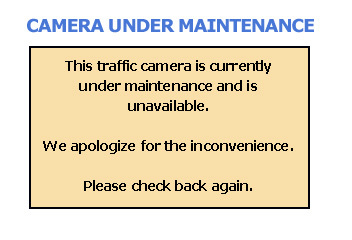 This app is non-commercial in nature and for personal use only. 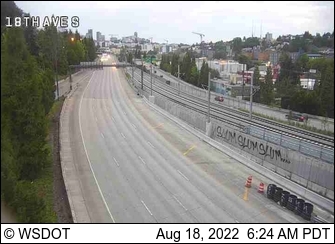 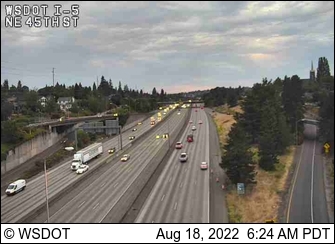 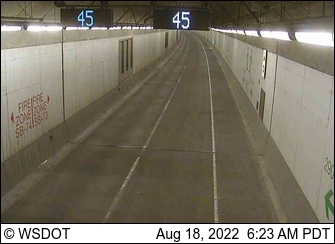 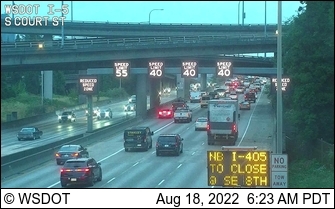 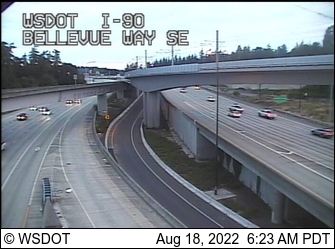 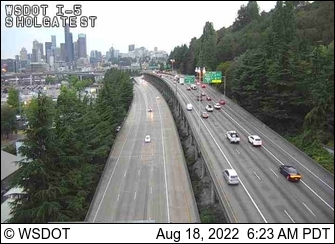 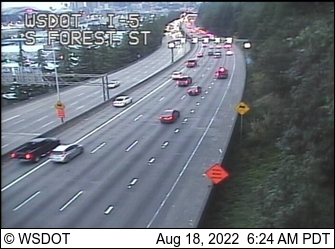 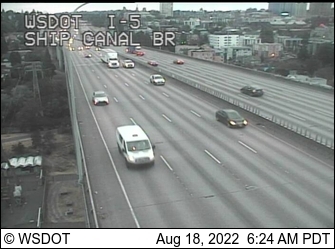 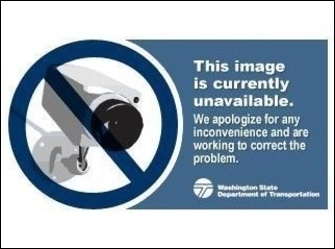 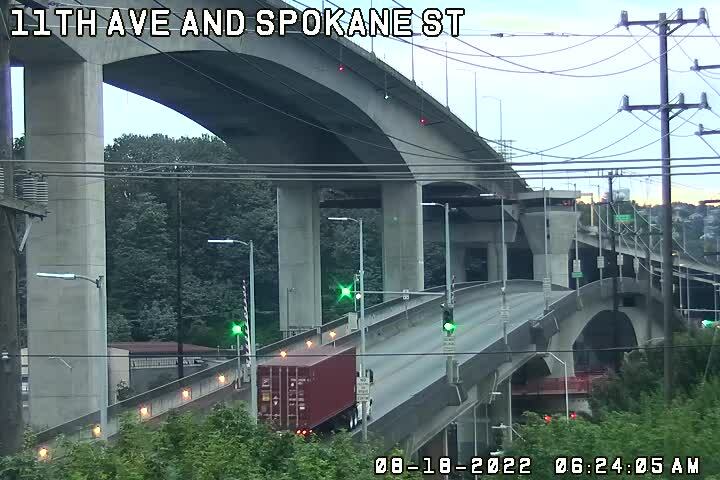 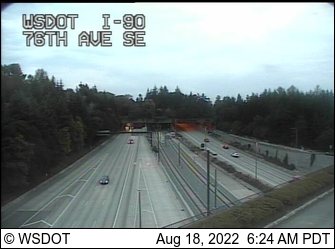 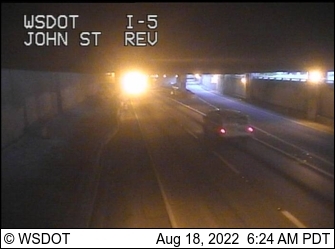 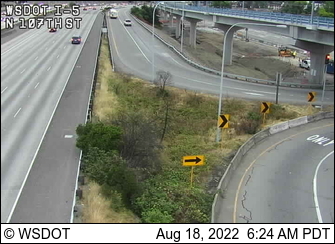 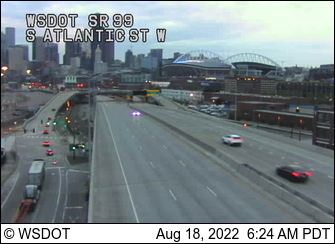 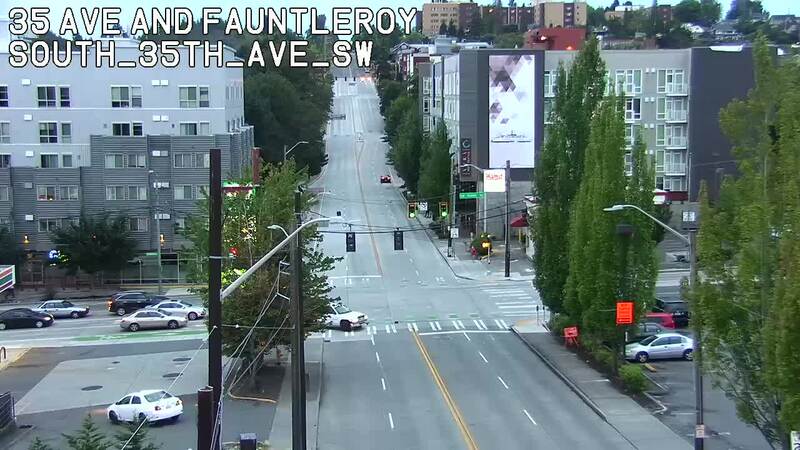 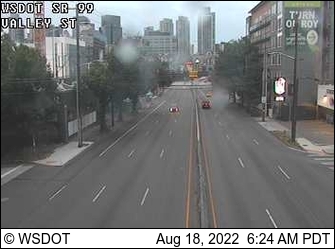 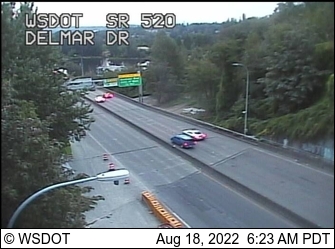 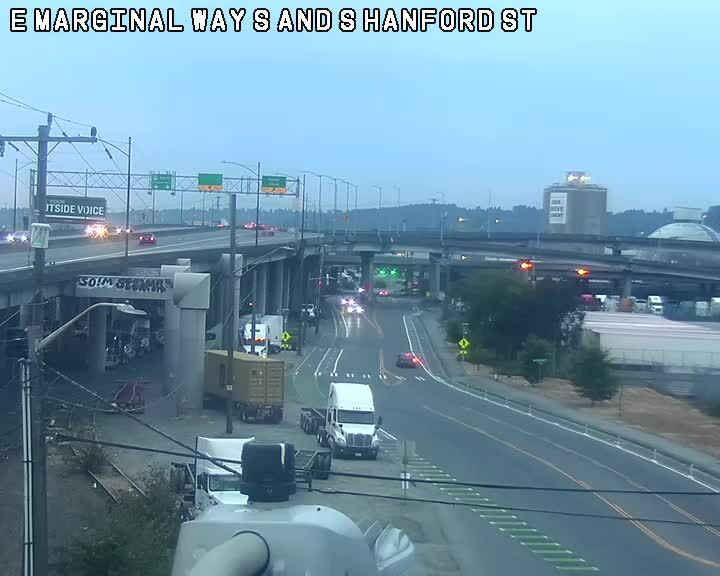 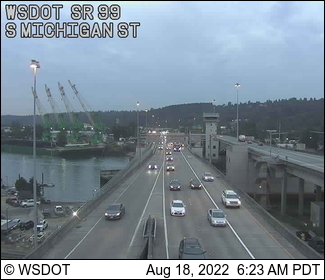 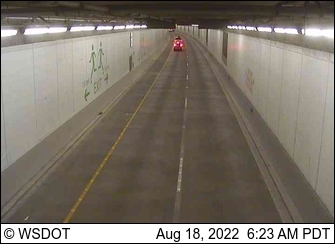 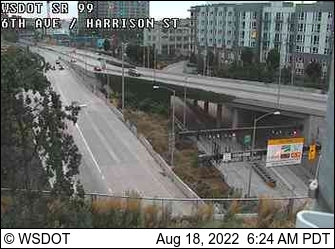 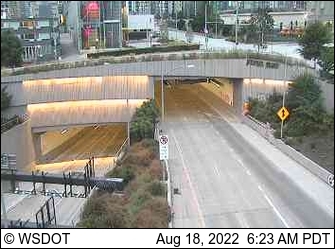 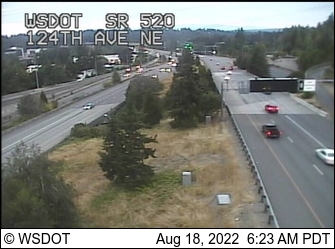 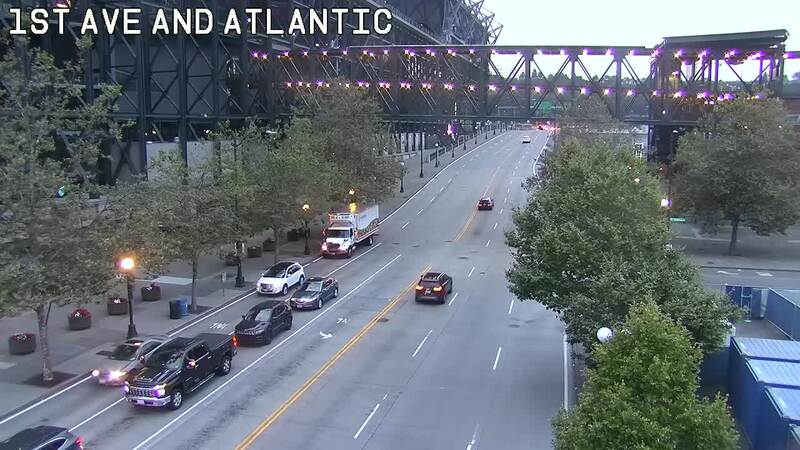 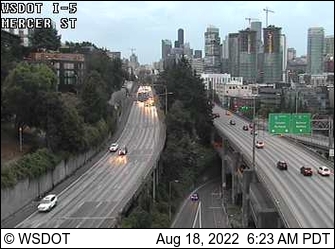 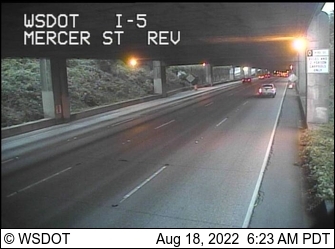 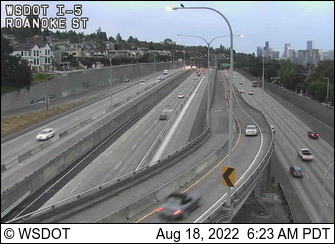 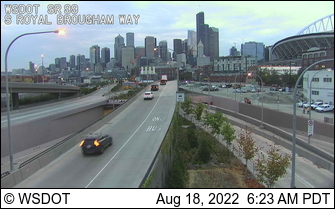 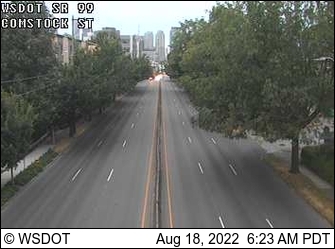 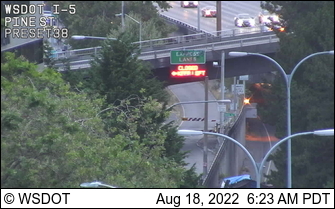 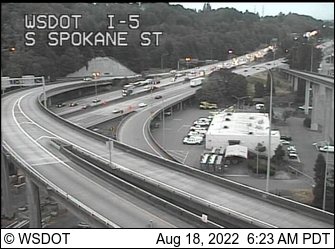 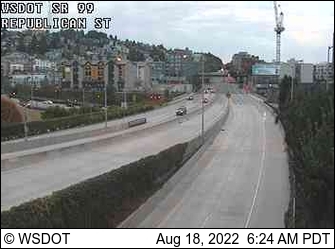 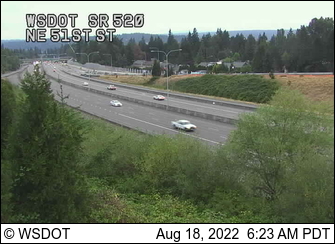 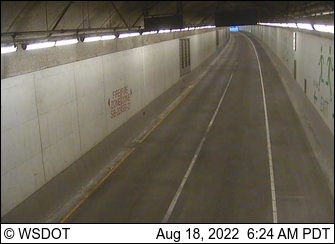 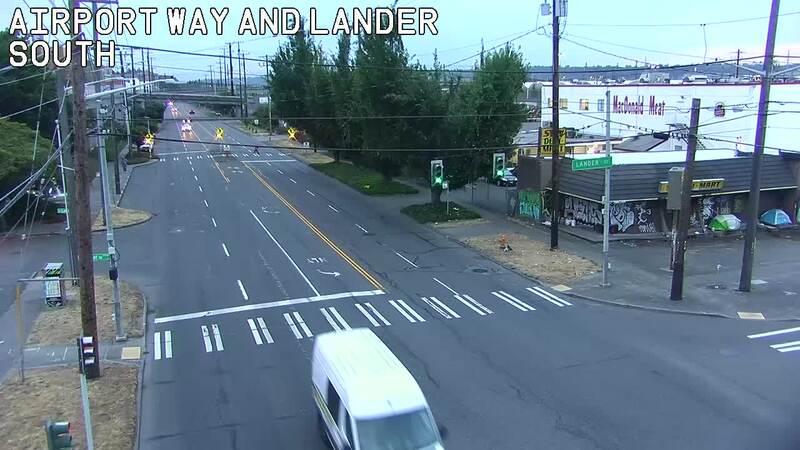 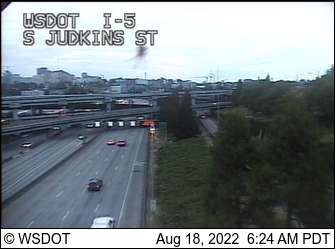 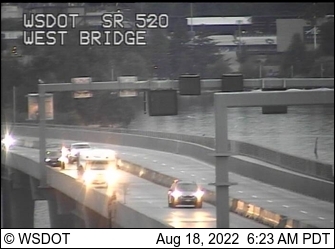 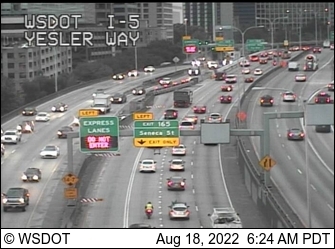 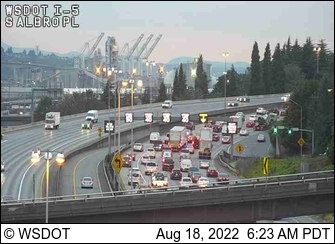 All camera, map and Twitter data are © and property of the WA State DOT. 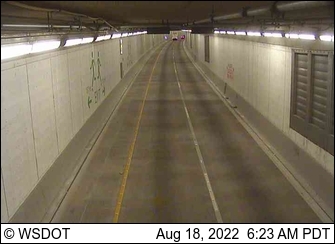 Contact us for comments, ideas, etc.